Our Vision, Mission, and Strategic Directions were developed at a Board Strategic Planning Retreat on December 11 and 12, 2015. 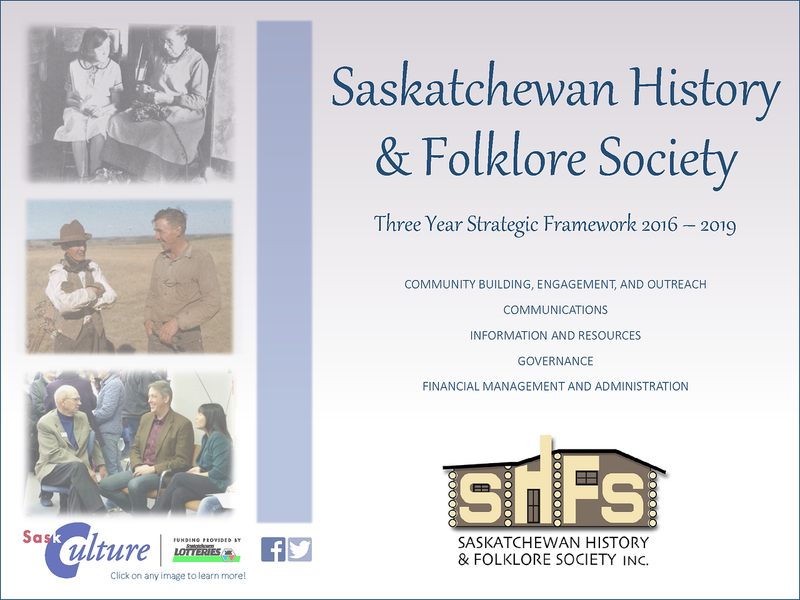 Saskatchewan History & Folklore Society recognizes that historic and contemporary practices, values, and beliefs are linked in a continuum of past, present, and future. Saskatchewan’s communities are strengthened by their shared histories and folklore – the living traditions and historical knowledge passed between and within generations. Sharing stories and histories promotes intercultural understanding, respect, and a sense of belonging in communities. Saskatchewan History & Folklore Society delivers programs and activities to enable, inspire and celebrate the investigation and sharing of historical and folkloric knowledge in Saskatchewan. We nurture respect for diversity by facilitating the links between historical and contemporary stories and intercultural understanding. Building relationships. 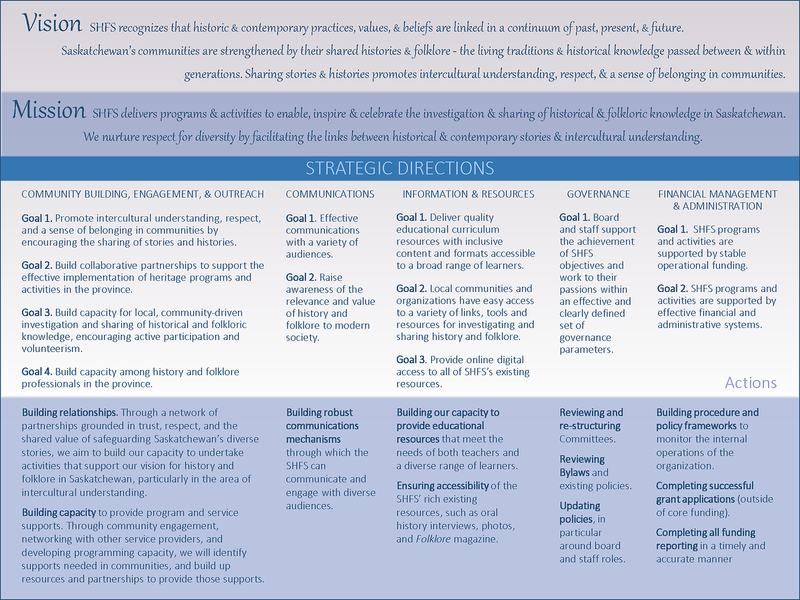 Through a network of partnerships grounded in trust, respect, and the shared value of safeguarding Saskatchewan’s diverse stories, we aim to build our capacity to undertake activities that support our vision for history and folklore in Saskatchewan, particularly in the area of intercultural understanding. Building capacity to provide program and service supports. 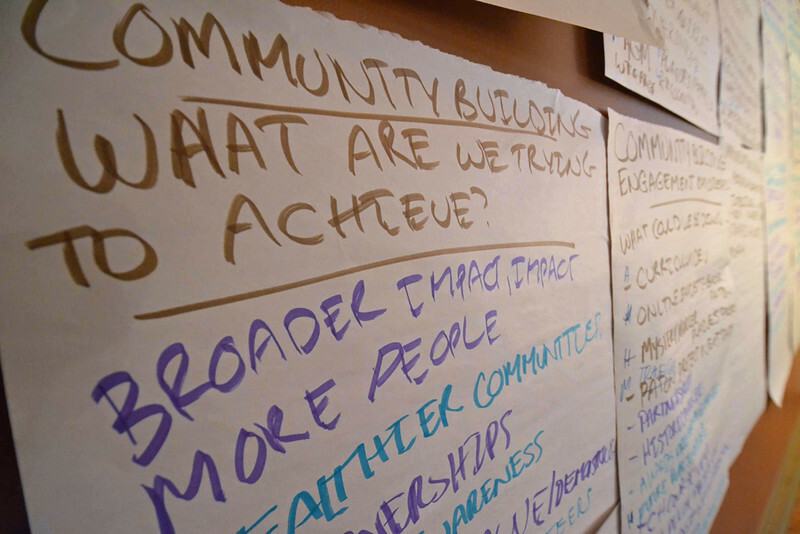 Through community engagement, networking with other service providers, and developing programming capacity, we will identify supports needed in communities, and build up resources and partnerships to provide those supports. Building robust communications mechanisms through which the SHFS can communicate and engage with diverse audiences. Building our capacity to provide educational resources that meet the needs of both teachers and a diverse range of learners. Ensuring accessibility of the SHFS’ rich existing resources, such as oral history interviews, photos, and Folklore Magazine.